At the meeting, CGA board secretary, Ms. Liu hadan in-depth communicated with representatives from various different enterprise in Asia, they discussed the prospect of enterprise development. Prime minister of Thailand, Prayuth Chan-ocha attended the meeting and gave an important speech. 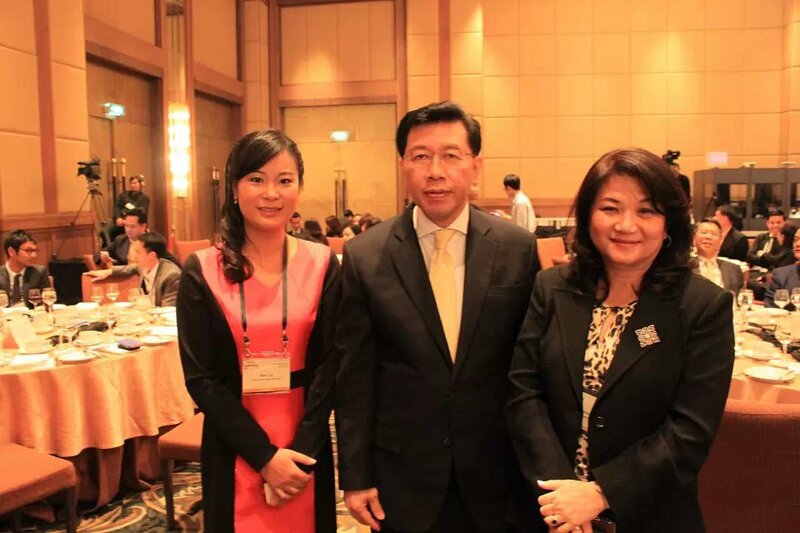 He said he welcomes Asian companies to invest in Thailand. Forbes, which has a history of nearly a century been one of the world's most authoritative organization, and is known as the top of the economic world's Oscars. CGA has been ranked as thebest 200 small and medium-sized enterprise in Asia by Forbes in the past five years, based on the excellent performance in sales growth, earnings growth and return on equity.